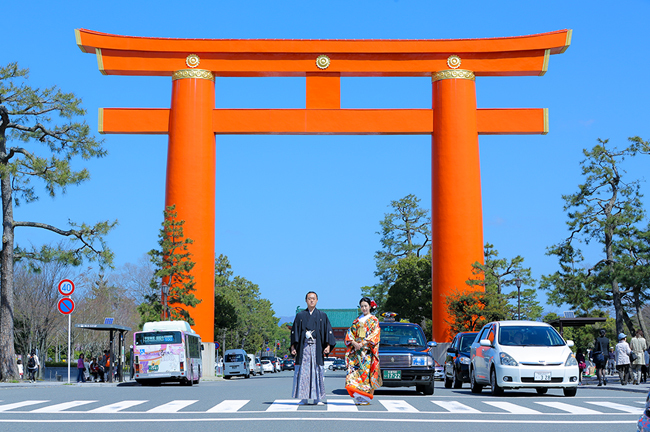 Kyoto is the ancient capital, being former Imperial Capital of Japan . 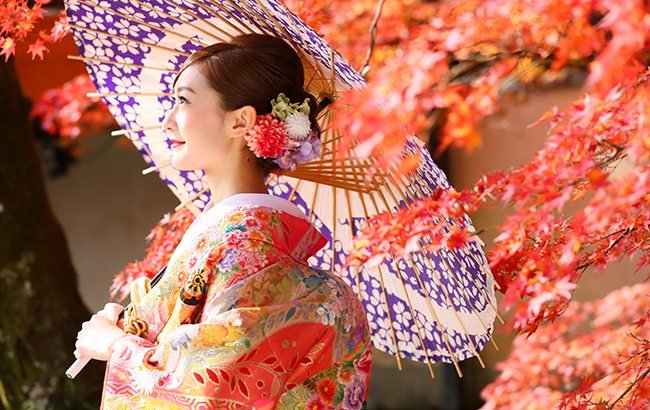 Known for its breath-taking and colorful scenery that comes with each season in Japan, you can capture your moments in Kyoto’s captivating setting. 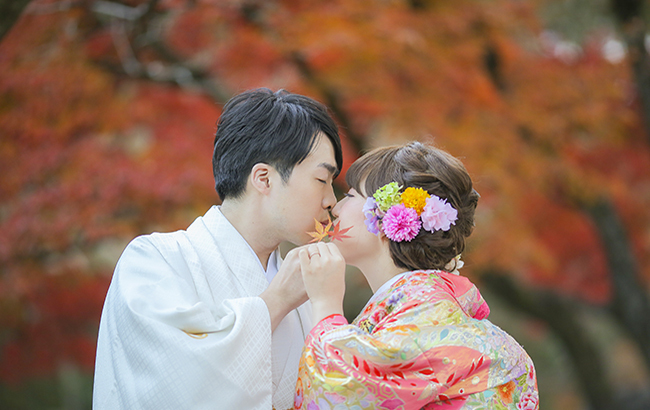 Kyoto is rich in history and tradition and is popular among tourist looking for traditional Japanese style photos in a kimono. 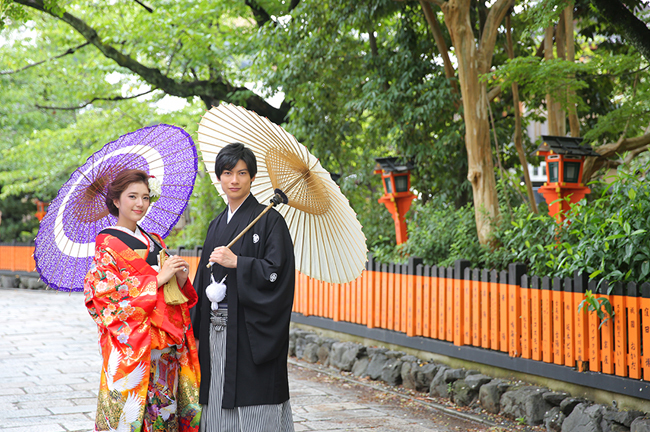 The world - famous place, Gion will take you back into the ancient Japan. Full of tradition and culture, it offers several wonderful sites and attractions. 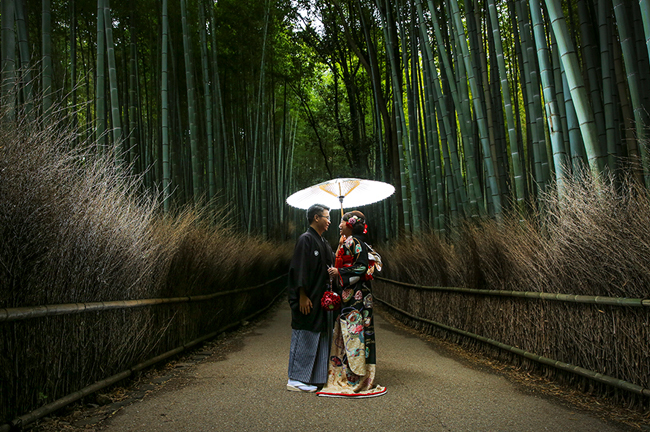 This area has all the feature that you would love for your photo shoot as it offers captivating views of shrines and Japanese gardens. Enjoy the changing scenery of the seasons at this location! 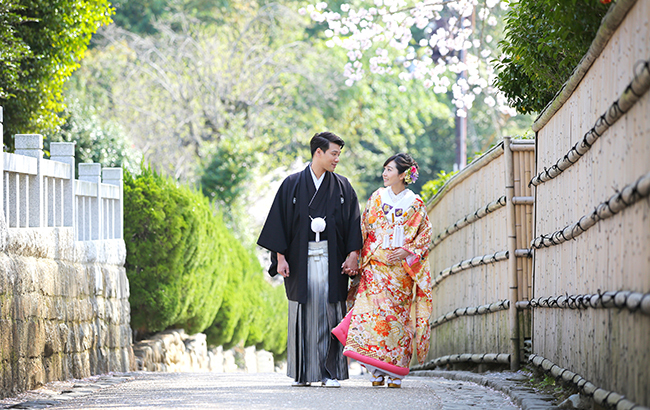 West of Kyoto City with a famous Togetsukyo bridge and bamboo forest, this site leads you to experience the vestiges of noble classes from times gone by.